From psychic ability, channeling, healing, spiritual teaching, dream interpretation, the Akashic Records and more; Brad Johnson, the Reality Whisperer; has developed these abilities to better understand how reality interacts with us on a personal and collective level. He can show us how we can form an intuitive relationship with the reflections of reality so that we can attract outcomes that serve our true aligned nature. 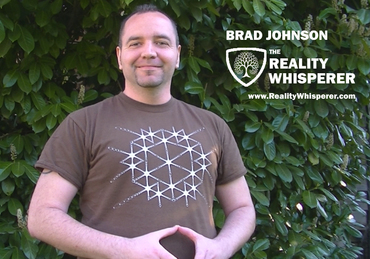 A Reality Whisperer is also a vessel for universal knowledge, and Brad’s profound insights represent channeled information shared through spirit on a wide variety of different subjects. Based in Vancouver, BC, Canada, Brad has developed his vast skill-set to assist thousands of people from around the world for the past seven years of his life. Receiving downloads from higher states of consciousness within his dream state on a regular basis since 2008, Brad’s ability to navigate you through divine, psychic guidance is uniquely exceptional. Through these skill-sets developed over the years, Brad has founded a whole new approach to how one is able to utilize all of these abilities to become a Reality Whisperer. Brad is also the founder of a new energy healing method called “Light Circuitry Attunements.” (Formerly known as Body Regeneration Healing) He is also an author and a metaphysical public speaker and researcher. Petaltone Essences offer an extraordinary and unique system of working with plant spirit energies to effectively change energy patterns that we have in our subtle bodies (our aura and our chakras). Petaltones also created the first essences that could be used in a spray to clear energies in buildings, which have been sold since 1993. This system has been developed over a 23 year period by David Eastoe (UK), Petaltone Founder. 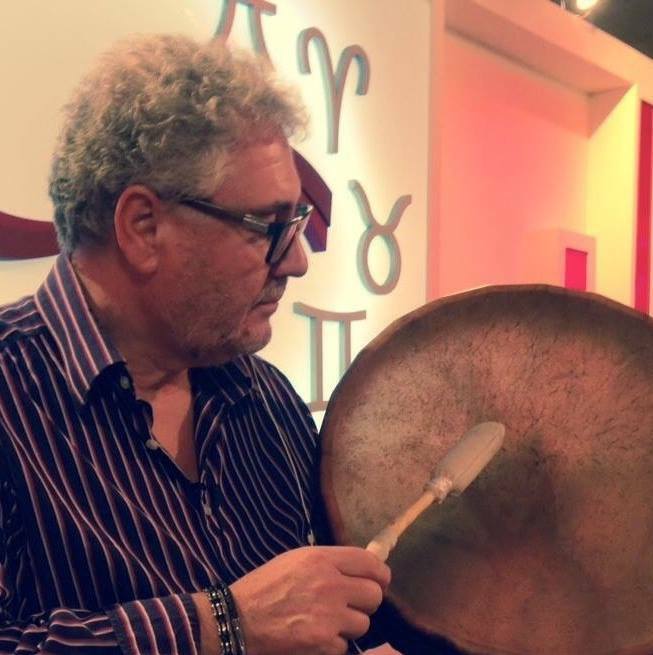 David began his spiritual quest in 1974 with Kagyu Lamas in Europe, and has studied the Western Mystery Tradition with Douglas and Nina Ashby (London) is also a qualified experienced Sound and Music Therapist, Musician, Composer and sound engineer. In Sound Therapy David specialised in working with Tibetan Singing Bowls and composing music for healing and relaxation. His work has been featured on BBC Radio4, West country TV, The Daily Mail paper and he has taught Sound Therapy in UK, USA, Hawaii and Nederlands. During the early 90’s in the UK David was led to work with Plant Energies and essences after his Sound Therapy business was deeply affected by the recession at that time. Through Guidance he was directed to take up working with plants, which is not something he would have considered normally! 23 years later Petaltone Essences has achieved worldwide recognition as a unique and seminal paradigm and David has travelled extensively to share this work, most recently completing a successful Training program in Japan. Well known UK Author Judy Hall recommends Petaltones in many of her books. Join us today as Grant Colyer and Ara Parisien discuss the energy of starseeds and universal lightworkers. Now is your chance to ask all your questions regarding on these topics! Do you think you are a starseed? 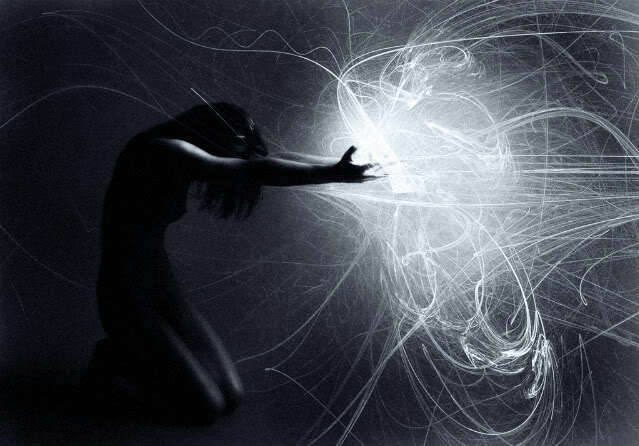 Do you think the stars and the universe pull you? Maybe this is a time for you to realize that there is a greater force within the energy of the stars above us that we never seem to focus on enough! Now is the time to look up, understand and possibly claim your starseed roots!